Thank you everyone that participated in the 2018 March Merkin Tournament and Silent Auction. 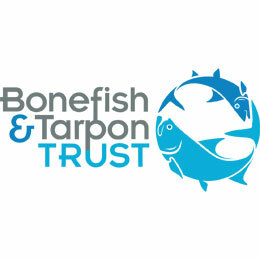 This year we were able to raise $50K for the benefit of Bonefish Tarpon Trust and our own Lower Keys Guides Association. We are so grateful to have so many generous sponsors and donors who helped raise this money. The 2019 March Merkin Permit Tournament and Silent Auction will be March 4th – 7th, 2019 in Key West. Mark your calendar!